Yeeew. 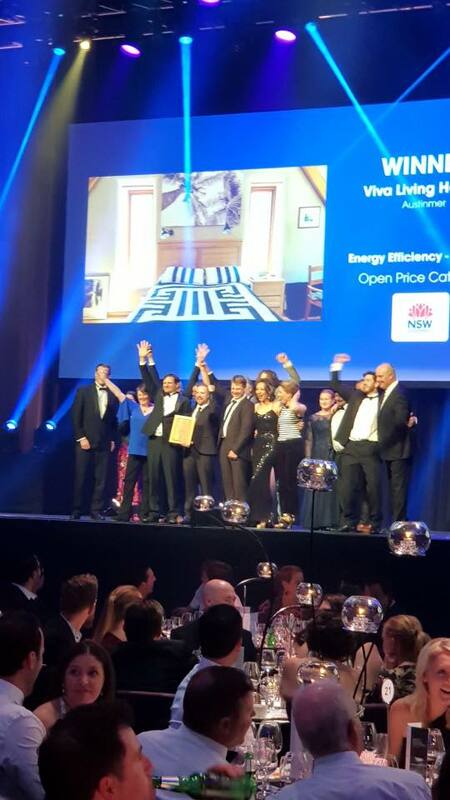 We won 2 more building awards at the Master Builder Excellence in Housing gala event. It was a black tie event was on 1 September 2018. What does it mean? Our homes are quality-built and have been assessed by independent Master Builders to confirm they’re at the top end of quality homes. Considering we were up against conventional homes, it’s an awesome feat for us, and for natural building. Without our fans, clients and team, we can’t do this. So thank you all for changing the world by choosing something different. 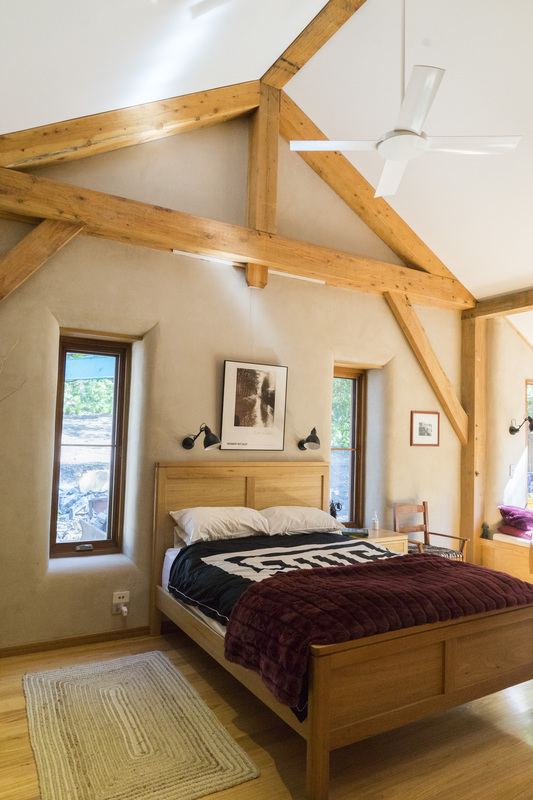 Living in an Award Winning 9 star Strawbale Home means your home will be built to last, is seriously energy efficient and it’s healthy for your family. 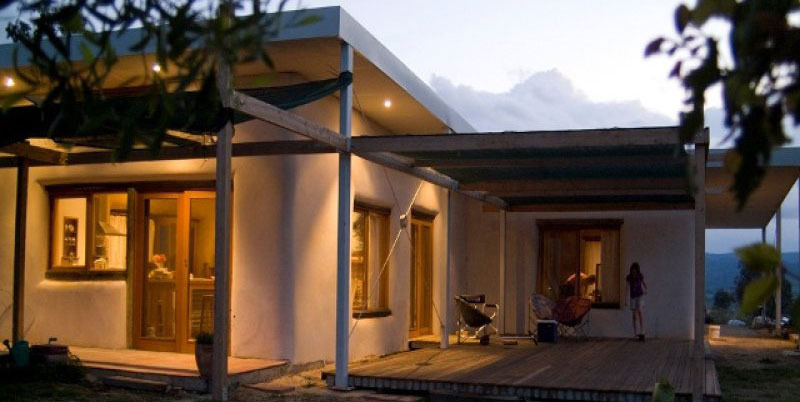 A nine star straw bale home is a mind blowing feat (ABSA energy rated). It means super low energy bills, it’s sustainable, solar passive and carbon neutral. It’s one of the highest rated homes in Australia. We’re one of Australia’s most respected and trusted straw bale earth builders, designers and educators. 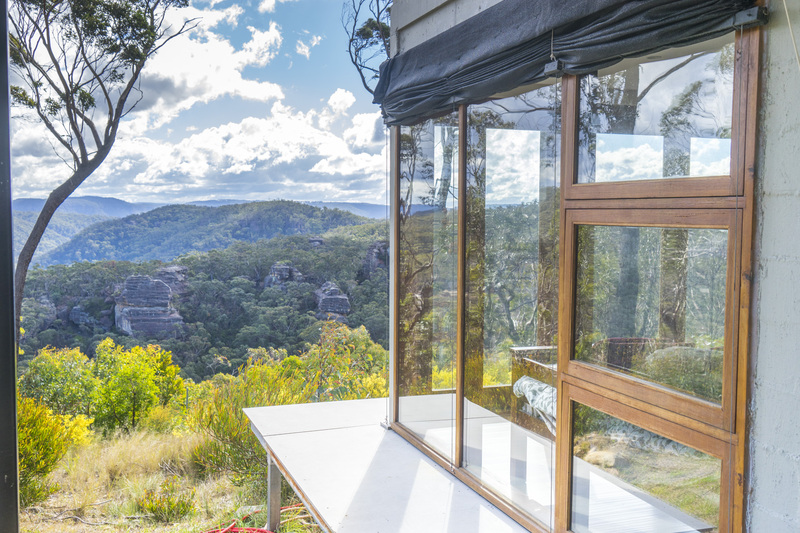 These award winning 9 star strawbale homes have been featured in the Daily Telegraph, Grand Designs and at the Sydney HIA Home Show. Picture your dream home ~ you’re living in a toasty warm home in winter. It’s cool as a cucumber in summer. Your power bills are tiny. 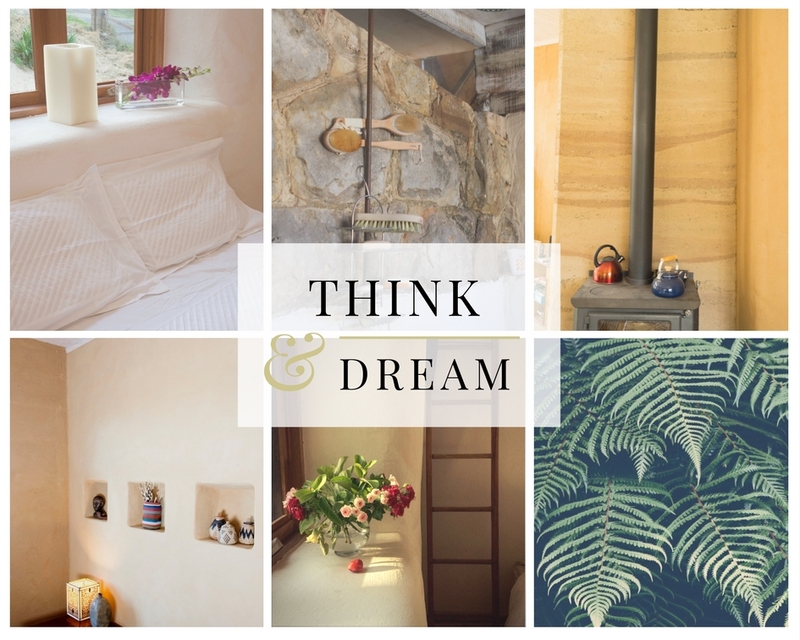 You live in a natural, healthy home where you feel cocooned. It’s so peaceful. You love looking at your walls everyday. 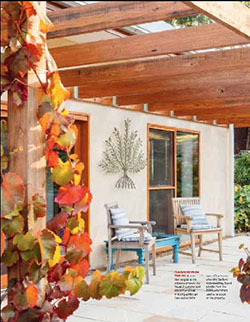 Building your home was a really fun experience, by the ‘dream team’ who love what they create. You’re now living in the home you’ve been dreaming about for years. You are like one of those people on ‘Grand Designs’… without the budget, time or variation blowouts or nightmare issues! If you want to build your own home, we teach strawbale and natural building courses to show exactly what to do (and not to do). To ensure that you design and build your natural home correctly. That’s it. We’ve had to fix other people’s strawbale building nightmares. Render coming off walls, windows leak, issues with traddies going 2-3 times over their verbal quote. Because we’ve designed and built over 50 strawbale and earth homes, you’ll learn the fatal mistakes not to make. Your subcontractor walks off site, or just recently, we’ve seen a bad case where the walls have rotted and we’ve had to replace and repair the building. Our strawbale courses are very different to any other course in Australia, they’re detailed and we give you a LOT of info. We go through the entire building process from start to finish, in a practical and professional TAFE style learning format (with CPD Points you may be able to claim). This is very different to a strawbale workshop where you’re working on someone’s actual home and only see one building method, and usually only see the straw wall raising or rendering independently. What makes us different to other strawbale builders? We design and build a whole home (not just run a workshop), which means you have a known, quality result for your entire home. That means you receive high quality finishes for a set priced contract and time frame. Your home has a six-year guarantee and is built to current building standards and regulations. What makes us different to other sustainable builders? The materials we use are natural, they’re not man-made ‘eco’ products. When ‘eco’ materials are made they can often be sourced from overseas and include glues and chemicals. Real sustainable homes are organic, they use less carbon than man-made processed materials and have incredible qualities such as they regulate the temperature and humidity inside your home and purify the air. Why are our strawbale building courses are unlike any other. You’ll learn from qualified teachers certified in Cert IV Training and Assessing. You’ll go through the whole build from choosing your land and house design, various options for foundations, to the strawbale walls (showing the pros and cons of load bearing vs infill), rendering and maintenance. You’ll learn what makes a good strawbale design, and what makes a house cheaper or more expensive to build. Most workshops elsewhere are only concerned with the strawbale walls or rendering. Learn the best practise building techniques for wet areas, termites, foundations, roof styles, where to put insulation versus thermal mass, how cross ventilation works, and how to get the best solar passive designed home for your particular site – just to name a few important topics which most other workshops can’t cover. 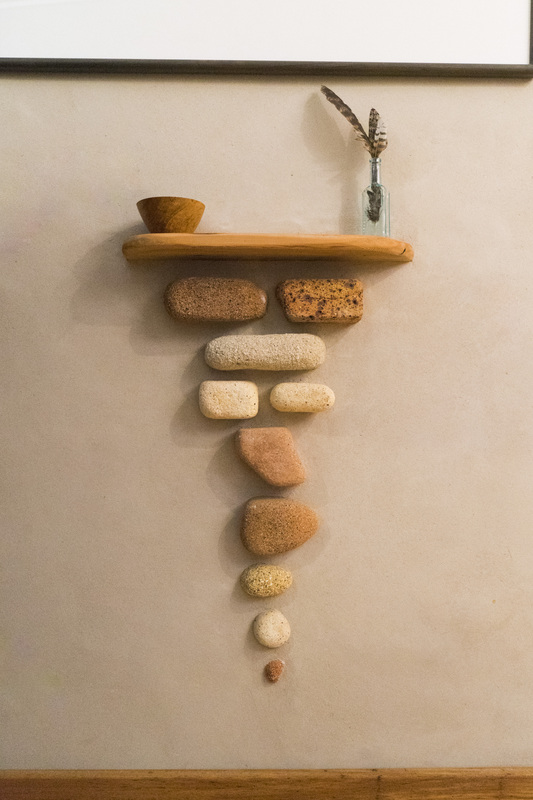 Natural materials we use include: Light straw, rammed earth, cob, poured earth, wattle and daub, earthen floors, green roofs, stone, mud brick,hempcrete, pressed earth bricks, clay renders, lime renders, gypsum renders, recycled materials and timber (traditional timber frames, reclaimed, local, sustainable, FSC), to name a few. Whichever natural materials are the most energy efficient (using thermal mass and insulation for maximum benefit), and the ones you like we’ll use. Most other builders want to cover the world in the product they personally prefer. As long as it’s natural, energy efficient and meets your budget, we’ll work with it.